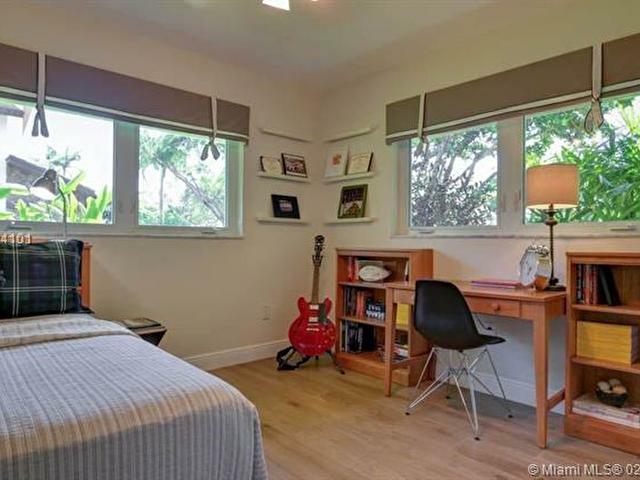 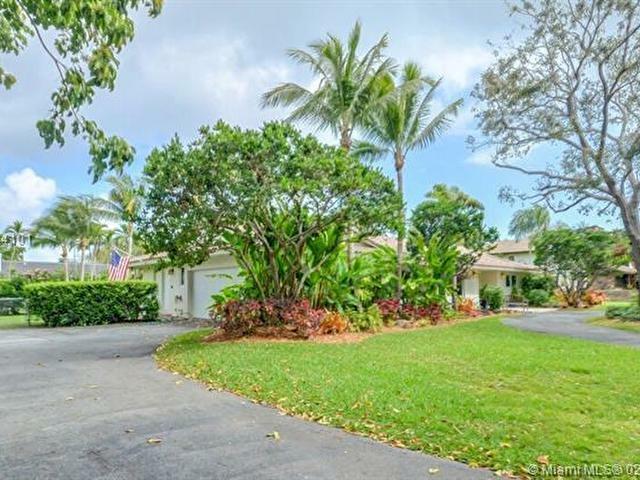 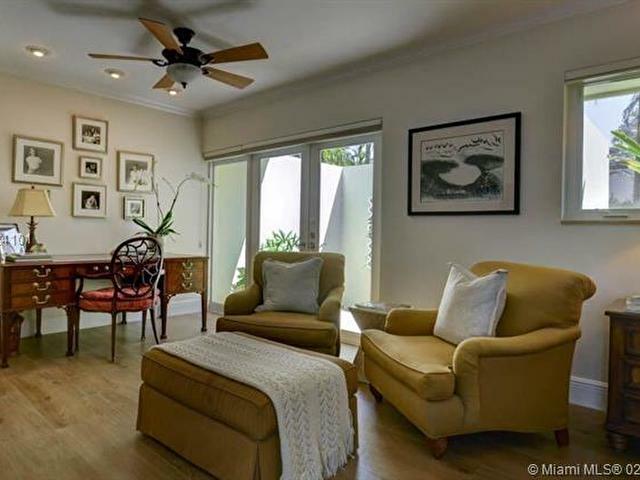 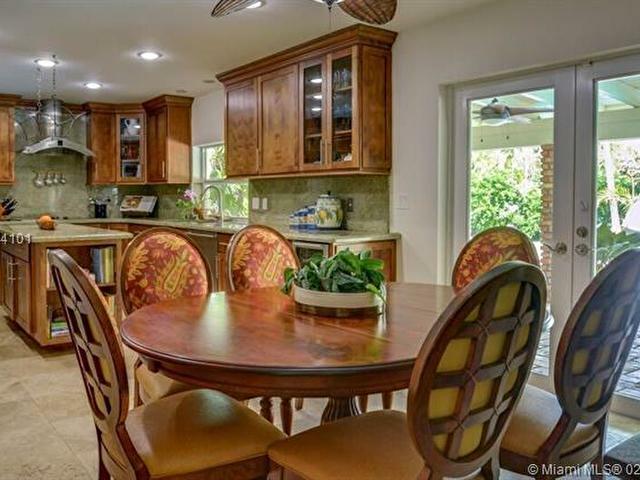 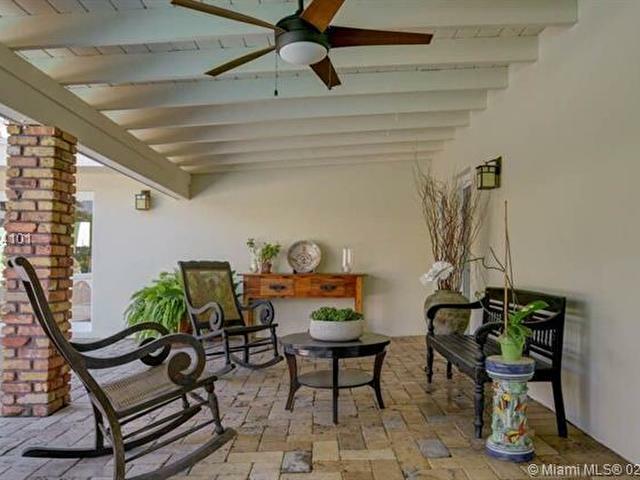 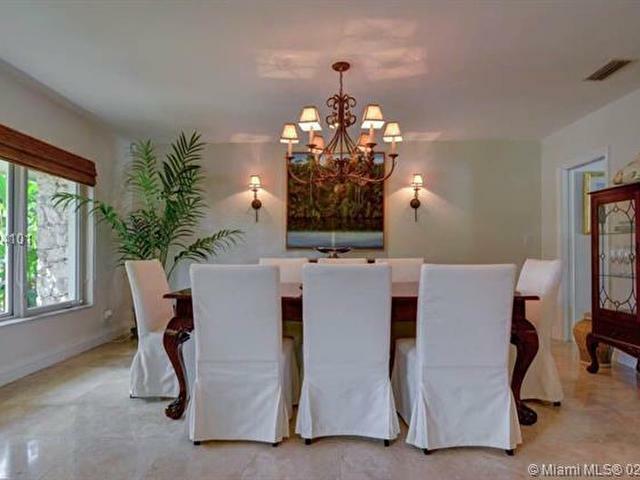 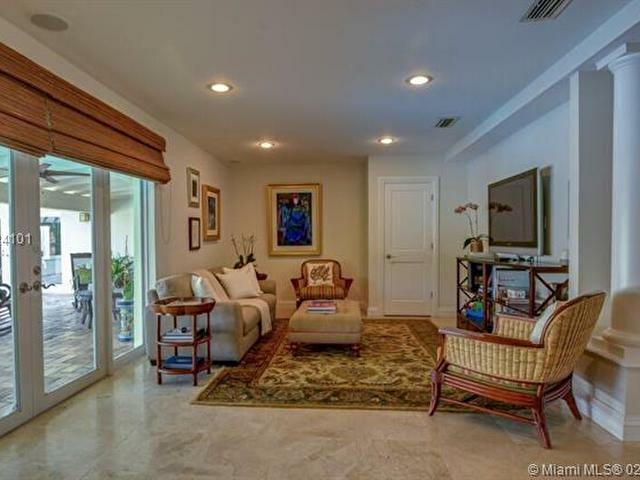 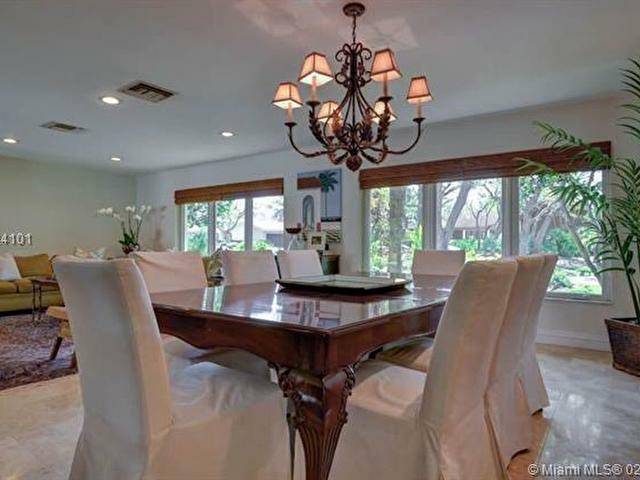 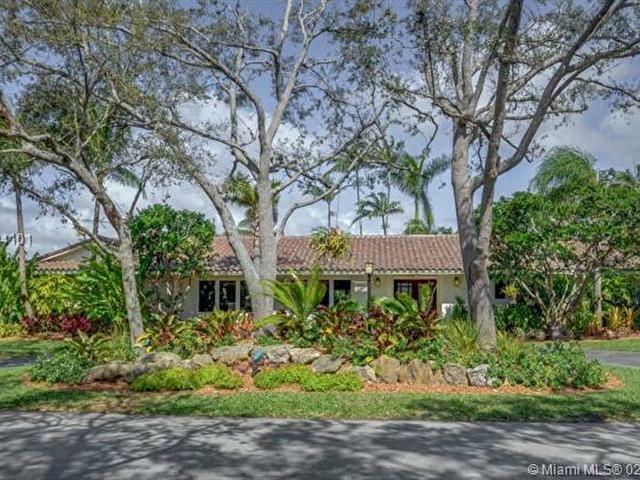 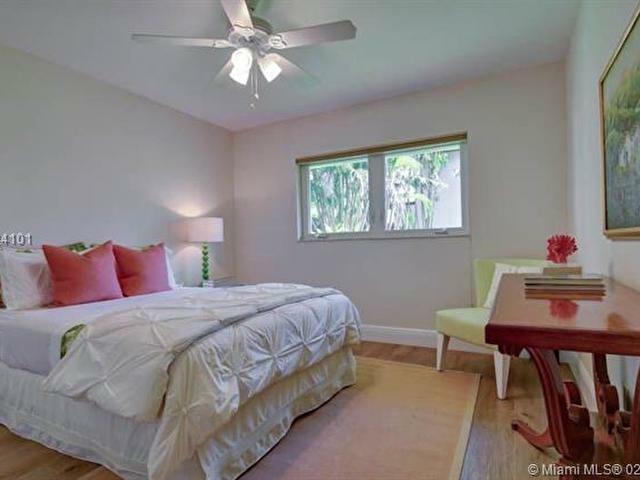 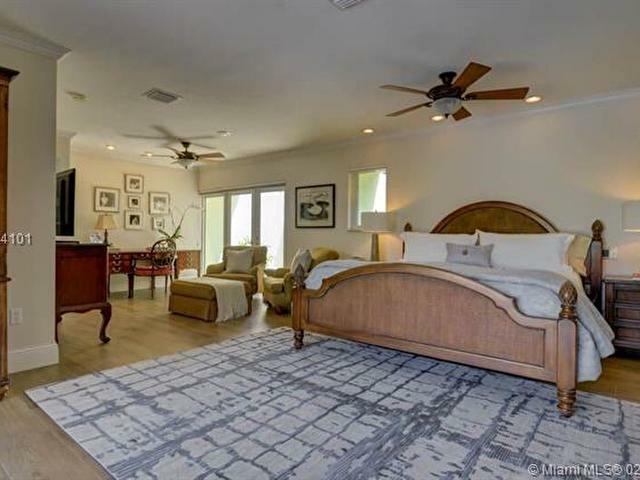 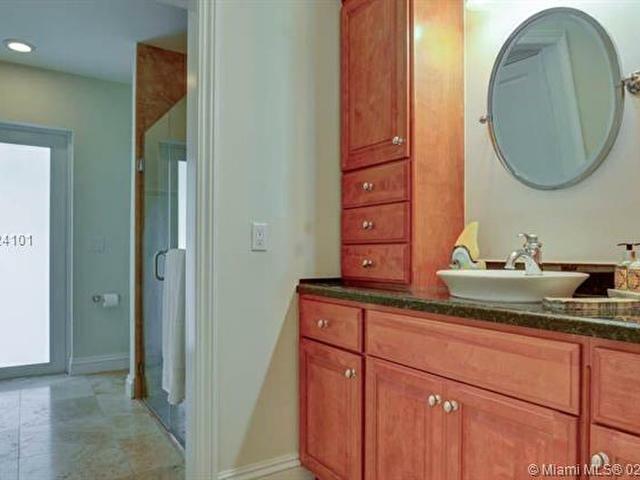 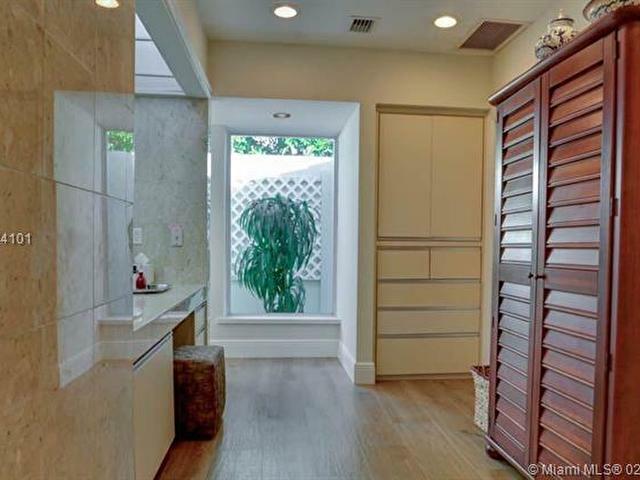 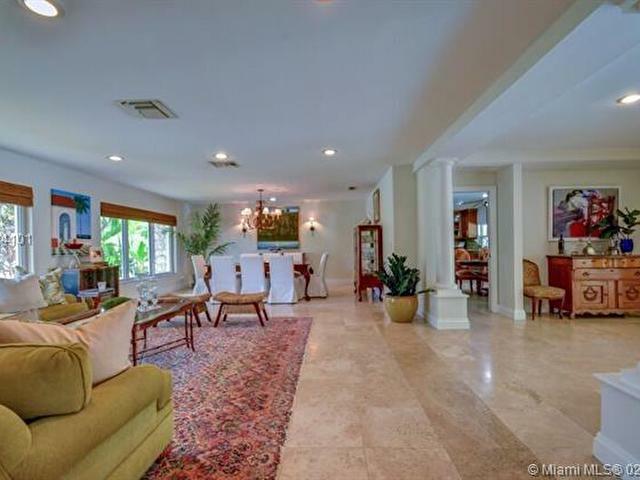 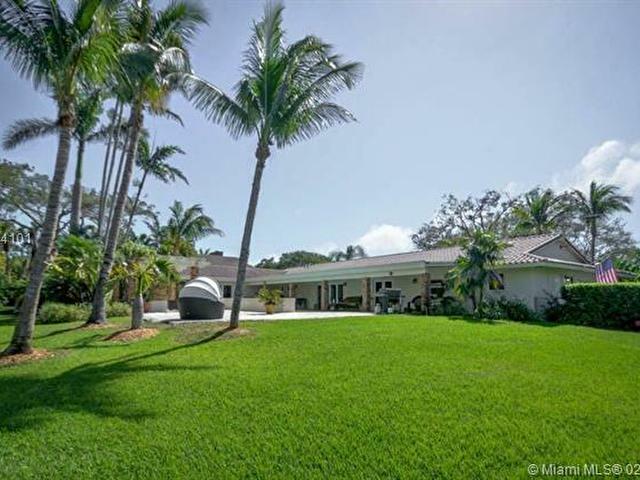 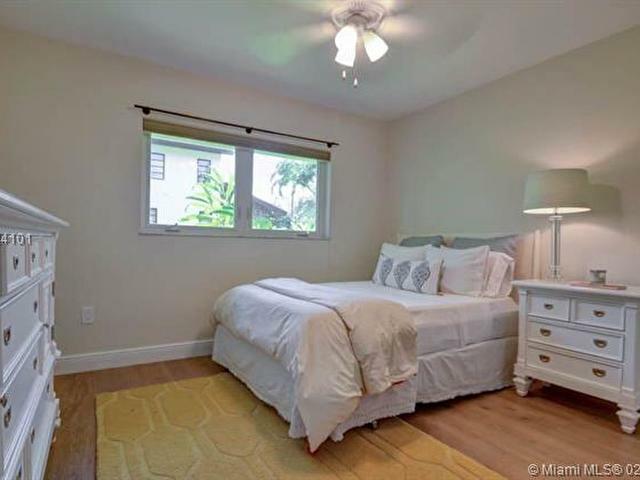 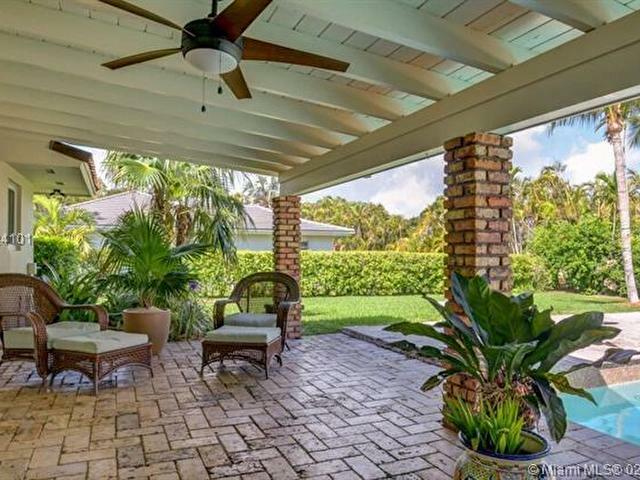 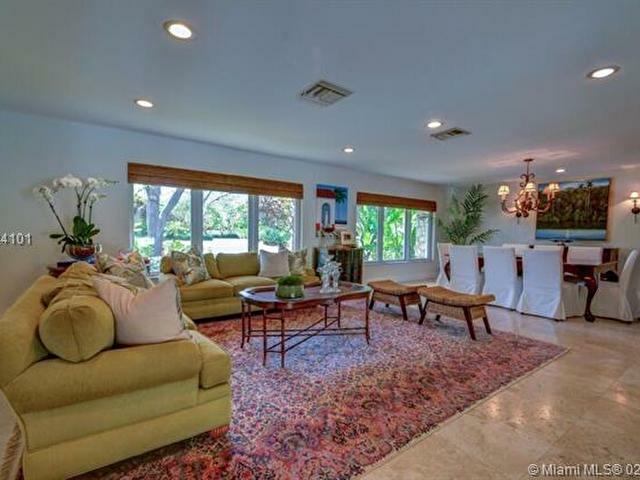 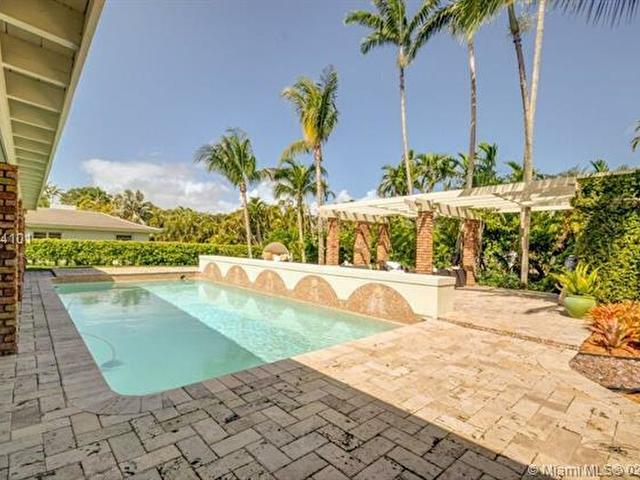 Turn-key 5 BR/3.5 bath home in the desirable Pine Bay Estates neighborhood of Coral Gables. 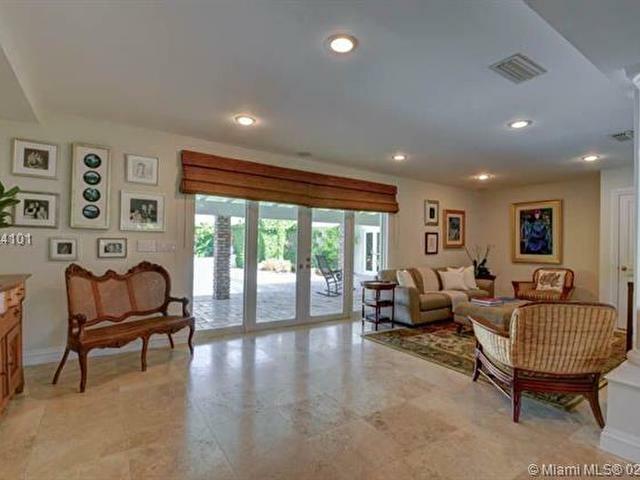 Foyer entrance leads to relaxed Florida living with a formal flair. 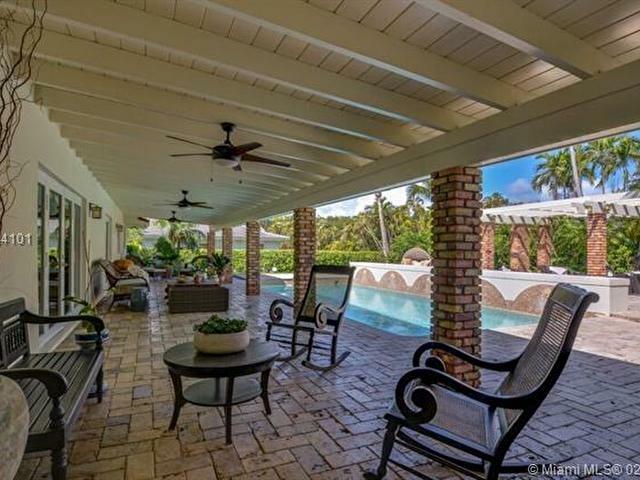 Generous entertainment areas w/ large covered patio & pool deck surrounded by lush tropical landscaping. 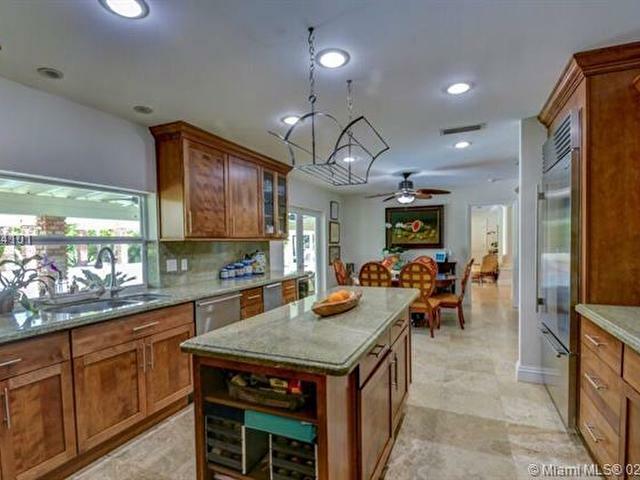 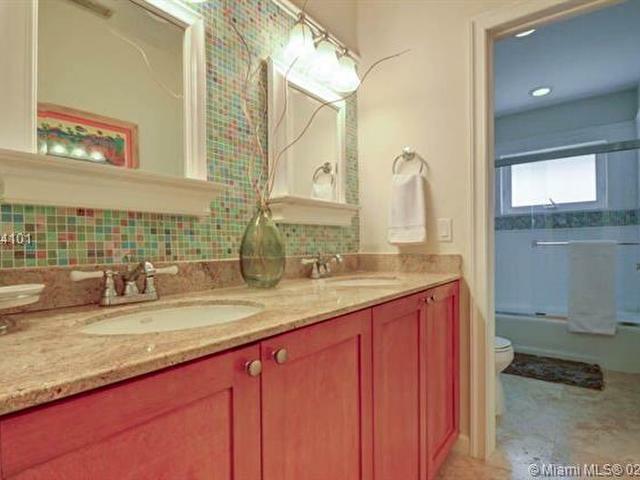 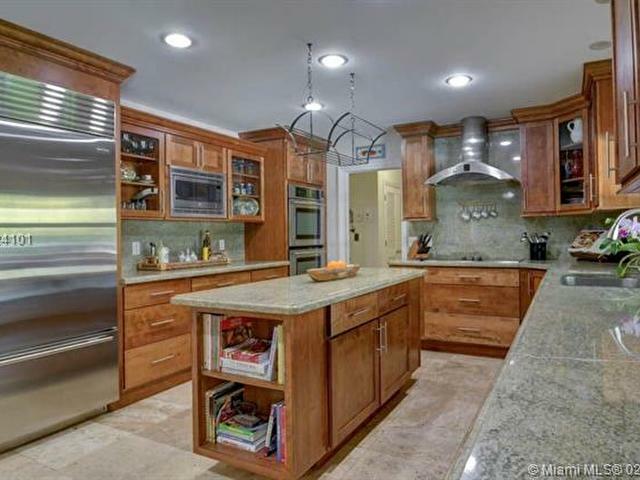 Kitchen has granite counters, large island & upgraded appliances. 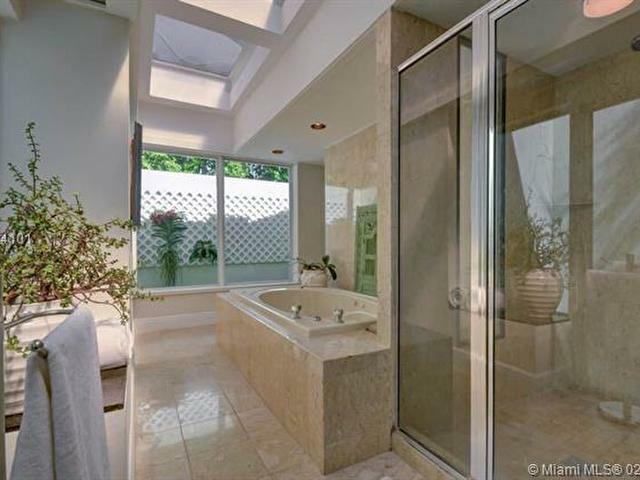 Spa-like ambiance continues in the master bedroom suite w/ sitting area, interior gardens, & large domed skylight. 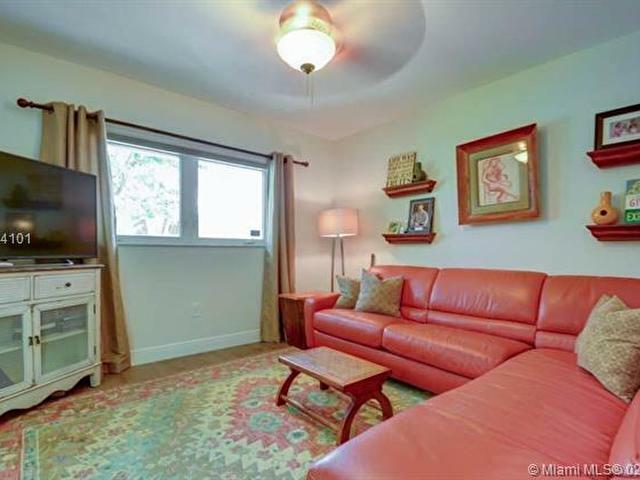 Also has impact window/doors, 2-car garage, and office.